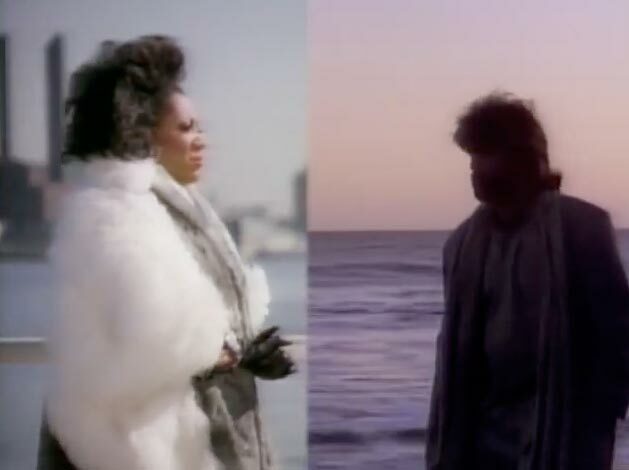 Patti LaBelle and Michael McDonald – On My Own – Official Music Video. The song was originally recorded by Dionne Warwick. Duet was released as a single from LaBelle’s 1986 album Winner in You. It reached number 1 on the Billboard Hot 100 Chart in the U.S., in Canada and the Netherlands and #2 on the singles chart in the U.K.